Most formal assessment and evaluation techniques and standards assume that software can be analysed like any physical item. In safety-critical systems, software is an important component providing functionality. Often it is also the most difficult component to assess. 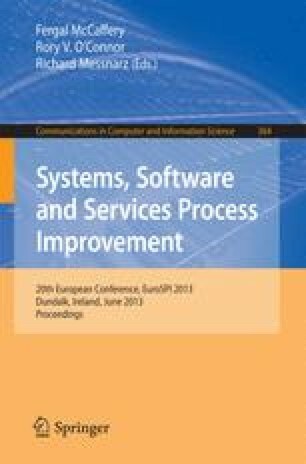 Balanced use of process assessment and product evaluation methods is needed, because lack of transparency in software must be compensated with a more formal development process. Safety case is an effective approach to demonstrate safety, and then both process and product are necessary evidence types. Safety is also a likely candidate to be approached as a process quality characteristic. Here we present a tentative set of process quality attributes that support achievement of safety requirements of a software product.